From the moment I met Jozef, I felt a connection to him and his work. He captured exactly what we were looking for with our wedding photos. Raw emotion. He was friendly and outgoing; he made us feel comfortable in front of a camera and was able to bring forth in pictures, the love and friendship that my husband and I share. Looking over our wedding photos brings tears to our eyes every time. 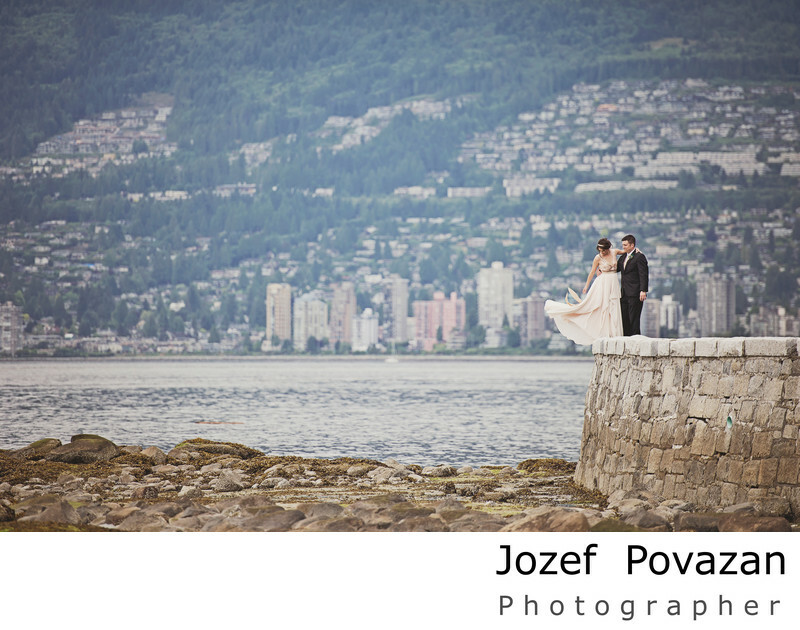 On the day of the wedding, Jozef and Maria were amazing to work with. They blended into the celebration so seamlessly we hardly knew they were there. What a feeling it was to look back over the event and realized that every aspect of the day was captured so beautifully. We honestly can’t wait to have a reason to work with them again.